In my last write-up, I wrote about web-cache deception that leads to information leakage of any personal user’s info. 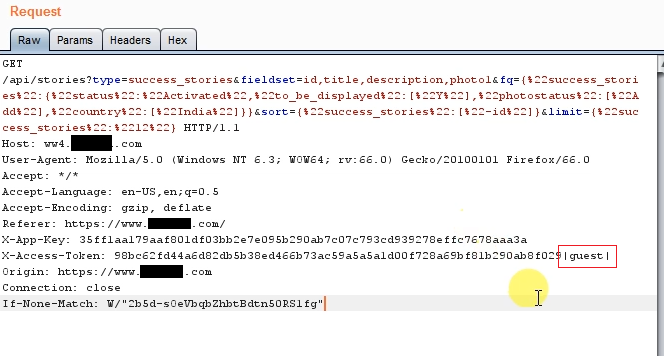 This time, I got a Web cache deception attack which allows me to steal token header, user-id and further can be used for API endpoint. This bug I have discovered on private bounty program. User Interaction Required - Only one time. 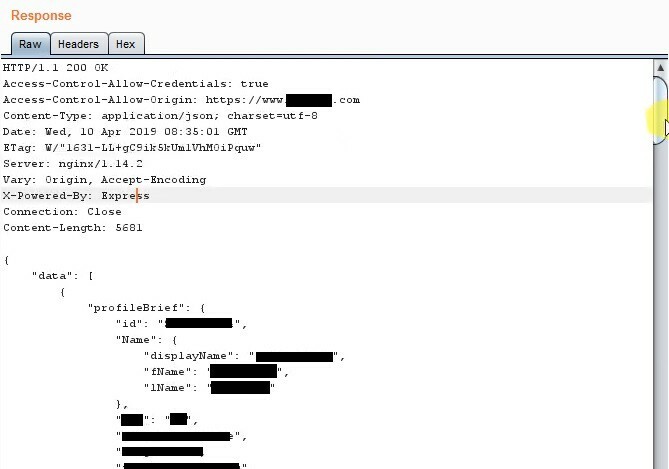 While I was trying to understand the mechanism of their Web App, it turns out that for every interaction like upload, fetching inbox content and other settings functionality, they use API endpoint with auth token header to perform the operation along with user id. let’s just say www.example.com was their main domain and ww4.example.com was another API domain which was performing the operation. 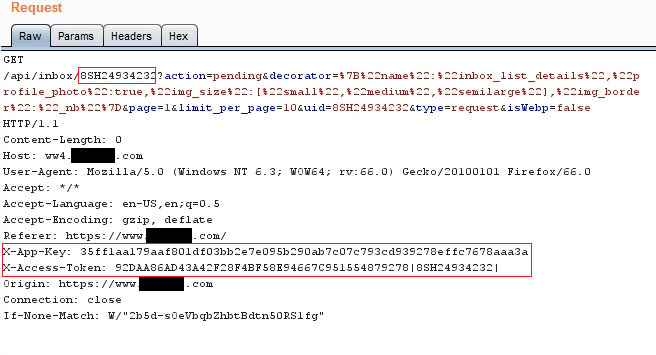 So, I was intercepting the request of www.example.com and in the response header, I saw X-caches-status as HIT. But to be sure more, I tried to inject random endpoint like bb.jpg, aa.css and it was not giving an error like format not found error. So, I tried to visit this same page in incognito mode, and then view source code, but there was no personal info disclosure, only account name. However, I tried to read the source code and down below, I got the token header, access-key and user encrypted ID cached in the endpoint. So, the above page has cached the more important parameters than personal information. But wait, I was thinking can we perform API endpoint attack using cached parameters? So, I got a perfect condition scenario but deep down inside, I was still wondering whether these cached parameters will be validated in API endpoint or not. So, I intercepted the request in guest mode and you can notice in Access token, it’s mentioned “guest” mode. 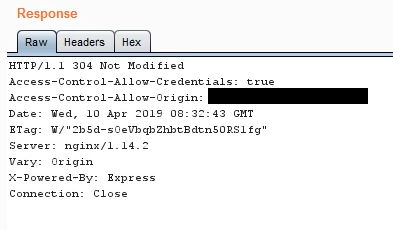 So, now I modify the API endpoint to fetch pending request in inbox using the API endpoint with cached parameter injection (userid and token). So, I was finally able to retrieve the info like pending inbox request from API endpoint using the previous cached token parameter like inbox pending request. This is just for fetching inbox content info, what further attacks I could do — I was also able to do POST method in Upload profile picture functionality using cache token, user-id. Finally, I used API endpoint to perform unauthorized profile picture upload using cached parameters. I was happy because I was able to combine attacks up-to endpoint and fully demonstrate the impact. Check every parameter in the source code if you got a cached response. If you got token header leakage and user id, try to demonstrate till endpoint and combine attacks. Make sure that cached token header is expired or not, whether it’s still validating on API endpoint or not. In this Attack, it was one-time user interaction, so it was more severe as you can do API operation from your side, no further user interaction required at all.